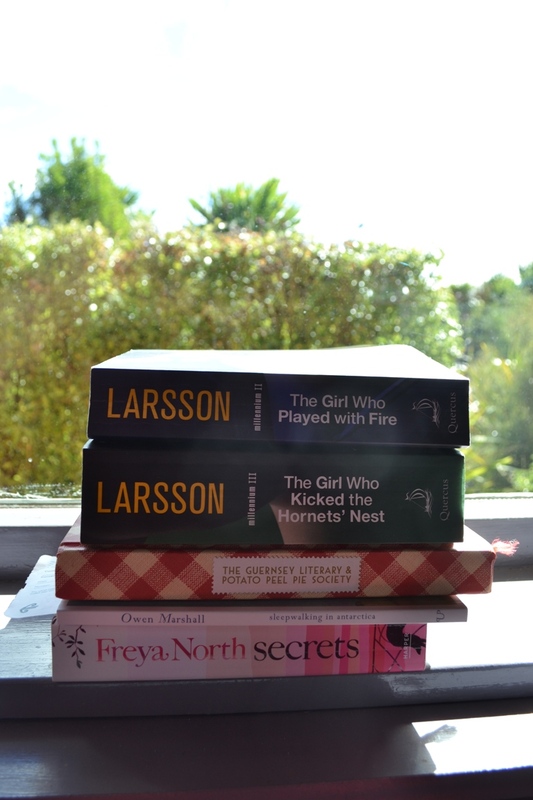 The cupboards were utterly bare of baking – a situation that doesn’t bother me at all. It’s far better for my thighs! However, in deference to the snackers in the household, and their desire for biscuits at all hours, today was baking day. With the girls at preschool, I was without helpers, and thus took the opportunity to sneakily hide some vegetables in the baking. Actually, this is just a good story – the girls probably wouldn’t care if there were vegetables in their baking. I did, however, have a small laugh to myself when DS13 and his friend asked for seconds. Teenagers, second helping of vegetables. Hehehe. I’m not telling if you’re not! 1. Preheat oven to 160 C. Grease a loaf tin. 2. In a bowl, beat together the courgette, sugar, egg and oil. In a separate bowl, sift together the flour, salt, bicarbonate of soda and baking powder; stir in the cinnamon and lemon zest. Stir the flour mixture into the courgette mixture, adding the juice of half of the lemon and mix just until blended. Pour the batter into the prepared tin. 3. Bake 45 minutes in the preheated oven until a knife inserted in the centre comes out clean. Remove from heat and glaze with a mixture of lemon juice from the other half lemon and 1/4c sugar, warmed. This is delicious. 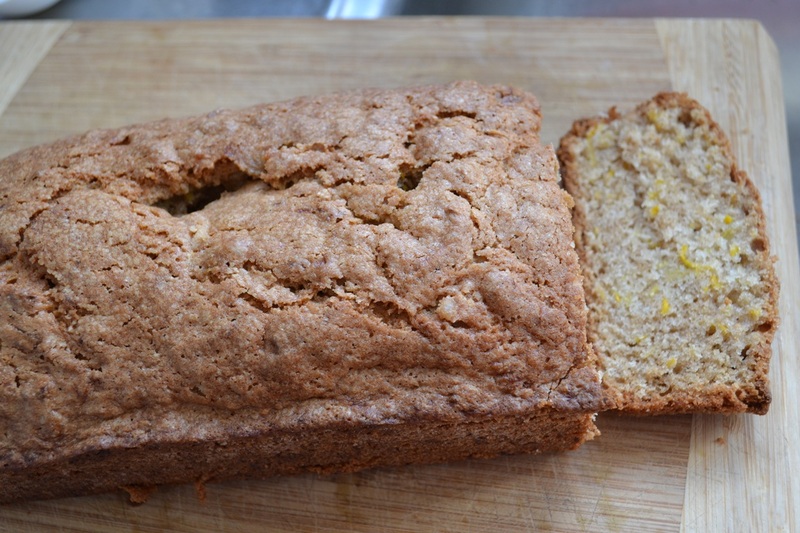 Spicy and lemony and delicious. Enough to make someone want to snack on it. Oops! 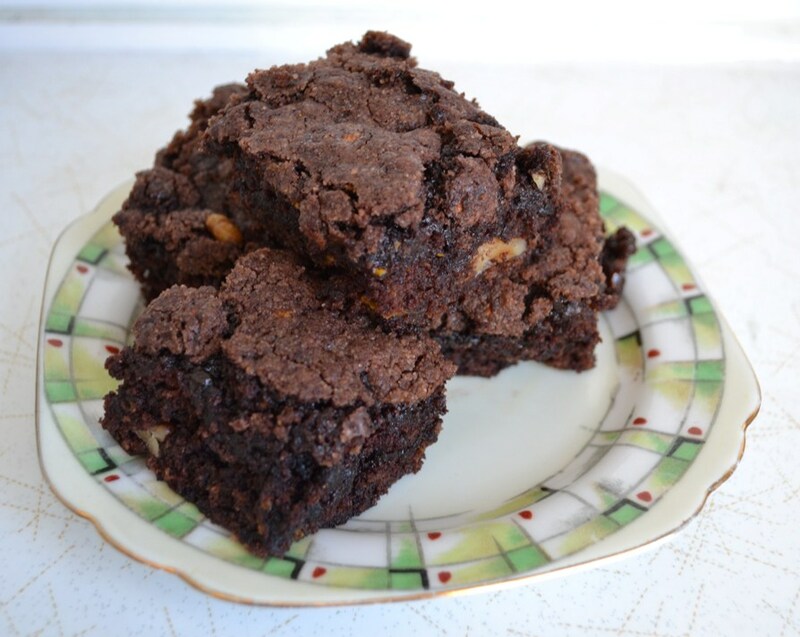 And if this is good, you really have to try this amazing Courgette and Walnut Brownie. Oh my goodness is it good! We had some for dessert with icecream and homegrown strawberries. I sourced the recipe here, a Daily Mail article. Preheat oven to 180C/gas 4. grease and flour a 22x33cm baking tin. In a large bowl, mix together oil, sugar and vanilla until well blended. Combine flour, cocoa powder, bicarb and salt; stir into sugar mixture. Fold in courgette and walnuts. Spread evenly in prepared tin. Bake for 25 to 30 minutes, until brownies spring back when touched gently. I added half a cup of chocolate buttons, but I think it would be equally good without. I was mildy alarmed at the fact that there was no added liquid in this recipe, but it is perfect as is. The courgette adds the moisture, and in fact you really cannot see them in there at all. Perhaps because I was using a yellow skinned courgette. I’ll investigate with a green one next time and let you know. I finished off with a batch of Sophie Gray’s Oaty Chocolate Cookies. Delicious! I wonder how long those baking tins will stay full for? Yep, there’s a reason for my disappearance off the face of the blogisphere… we’re away. We’ve been fairly busy with family and adventures. But I thought you might like to see what we’ve been up to today, and maybe I’ll take a few moments to catch you up with other activities a little later on. 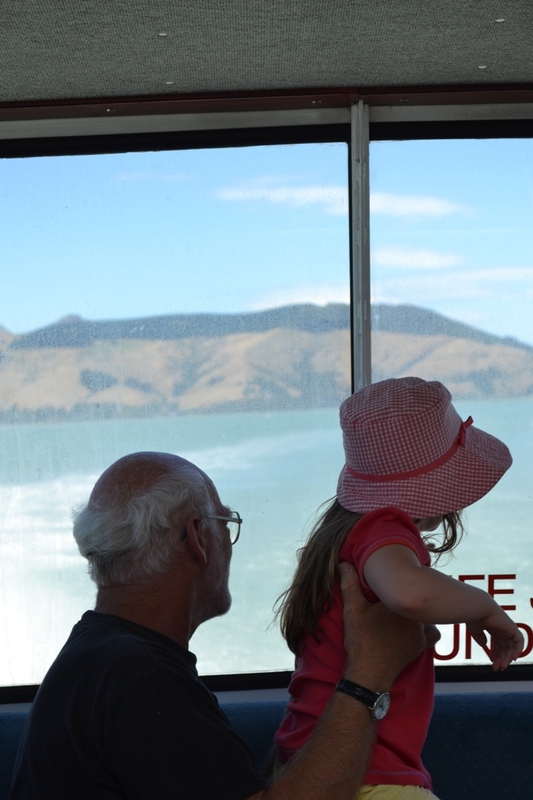 We got up with the birds this morning so we could ready to drive over to Lyttelton to get the ferry to Quail Island. 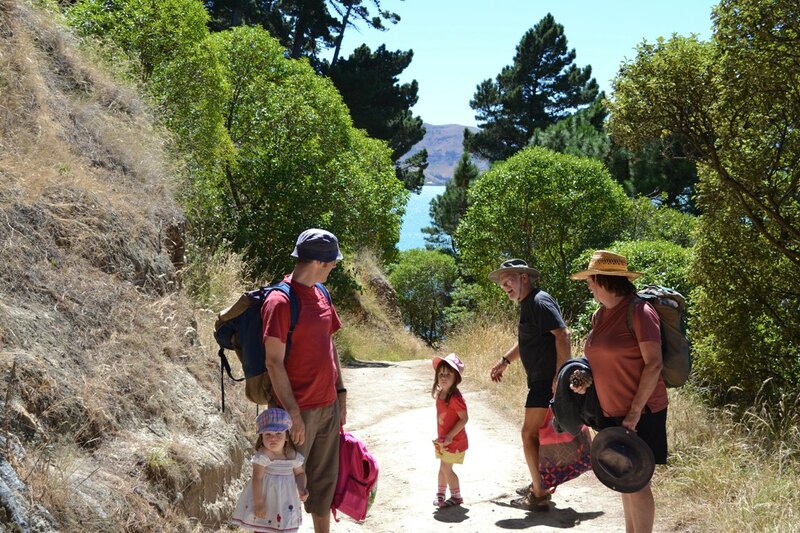 The weather here in Christchurch today is hot and very gusty – but the winds are warm, and a phone call to DH’s sister who lives in Lyttelton confirmed a flat harbour, so we drove across and very nearly made it in time for the ferry. The parking is out of bounds due to the earthquake, so between buying tickets, finding a park, and getting two preschoolers to the ferry, it had departed. They kindly took us across on another ferry and we even got there before the boat we missed. Awesome service – it’s about a 10 minute trip, and it costs $20 per adult and $10 for children (5-15), preschoolers are free. The girls were excited about the boat, especially Miss 4. There are lots of walks to do on the island – you can walk around it which would take 5 hours. Or about three weeks carrying a preschooler. So we didn’t do that. 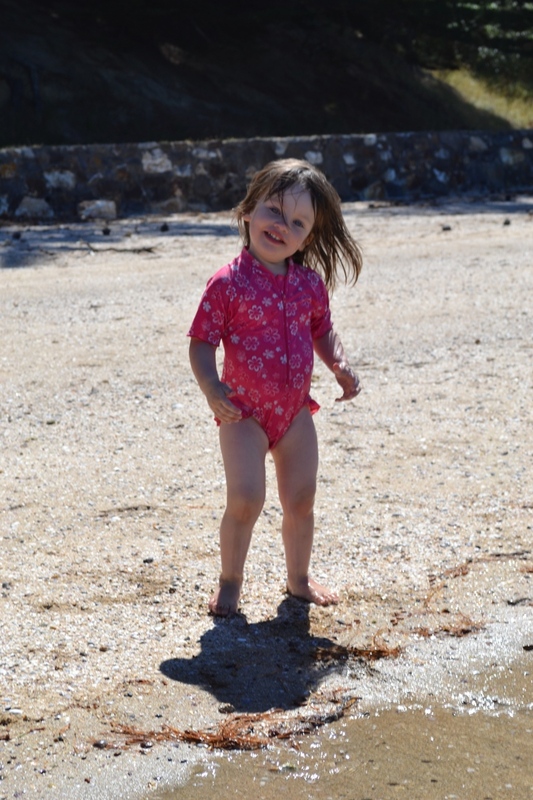 Instead we walked (10 minutes – which took 30 min or so for those with short legs) to the swimming beach. 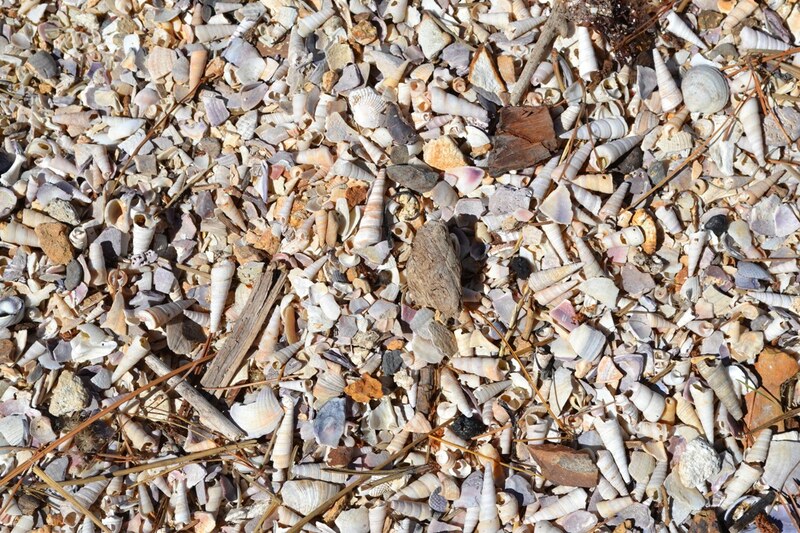 It was the antithesis of our black beaches in Taranaki. 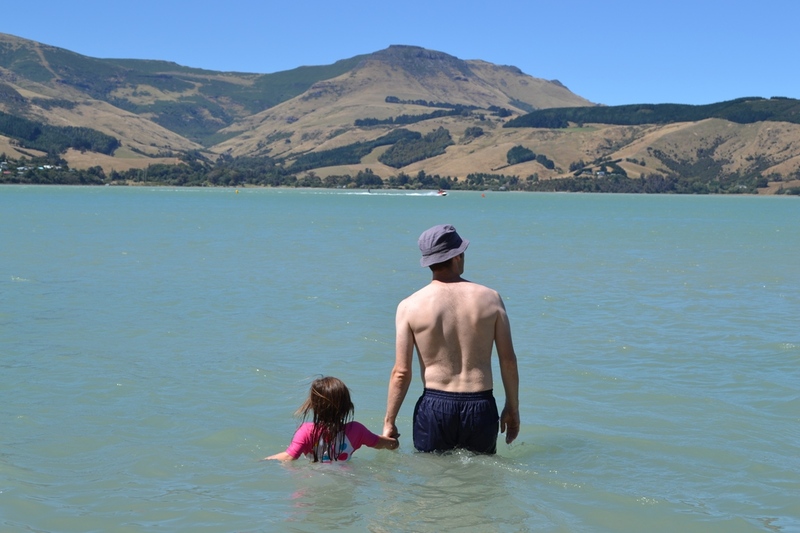 But the water was lovely – it always seems chilly when you get in, but the kids enjoyed it, and I even went for a small swim in the calm water. The island is uninhabited, and while there are toilet facilities, you need to bring your own picnic with you. We had bags of food and only two small drinks. Oops! It’s seriously hot today. We were super glad to be back on the mainland and buying fizzy at the dairy when we returned. This is a trip that is well worth making. I wish that we could have stayed longer and taken the afternoon ferry back – if only! We’d made plans for DS being dropped off at 3pm so we had to come back. Miss 2 is sleeping exhaustedly after lots of big days one after another. Holidays are such fun, but they sure can be exhausting! 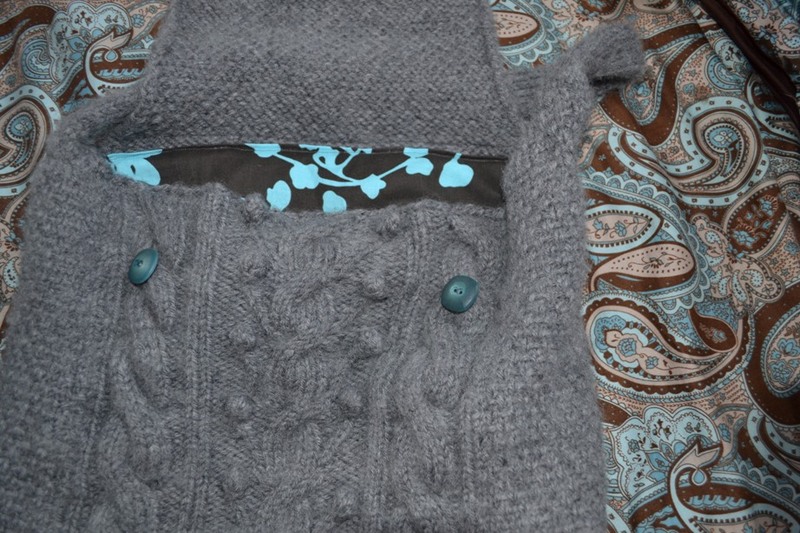 One of the last finished projects of 2010 was this satchel for my sister’s christmas gift. When she had been staying with me earlier in the year she had mentioned that she liked knitted bags. We spent quite a bit of time on Ravelry looking at patterns. But by the time Christmas was coming closer, I’d totally forgotten which pattern she preferred. 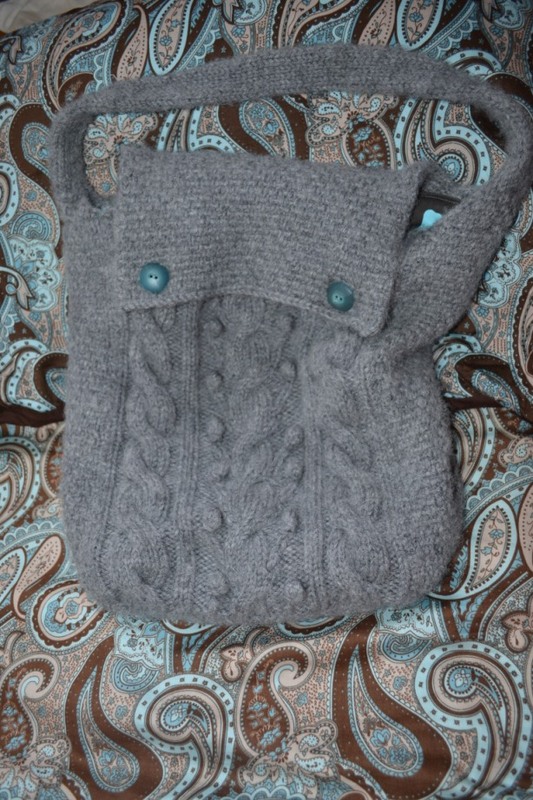 So, I knit up this cute Groveland Satchel, which you can find in New England Knits. It wasn’t the first pattern I started from this book, but it was the first completed. Not the only complete thing now – keep watching this space!! The satchel is a nice size and shape, more like a messenger bag. plenty of depth for outings, but not too large. I knit my version in Cleckheaton Country 12 ply, which was from my stash. I used 6 balls (I think). The bag is knit in three pieces and seamed together for strength. I knit the front first, which has a cable and bobble pattern. I can’t recall the last time I made bobbles, but they really are a cinch. The pattern called for the back to be patterned too. But I really did want the present to be ready in time to be posted, so I knit it in stocking stitch. The bottom, side and handle are knit in one piece- first in linen stitch, then stocking stitch for the handle, and then linen stitch again. It was nearly as long as I am tall when it was done! Part of an evening saw it seamed nicely. Then I popped it in the machine to felt. Guess who forgot to check the label on the yarn?? After three goes in the machine it was waaaay past midnight. I threw the bag into the hot water cupboard to dry and hoped for the best. The next day I put in in the dryer for a few ten minute blasts. When it was done, it matched the pattern specifications exactly. Phew! Time to sew a lining! I sewed the lining from my very small stash of Amy Butler fabric. What else is it for if not for using? I love this fabric, and it took most of what I had just to sew the lining – I had hoped to have enough left for a pocket but it was not to be. After machine sewing the lining in once slightly unsatisfactorily, I unpicked it and sewed it in again. I added two vintage buttons from my button jar, and then it was quickly wrapped to be sent away. 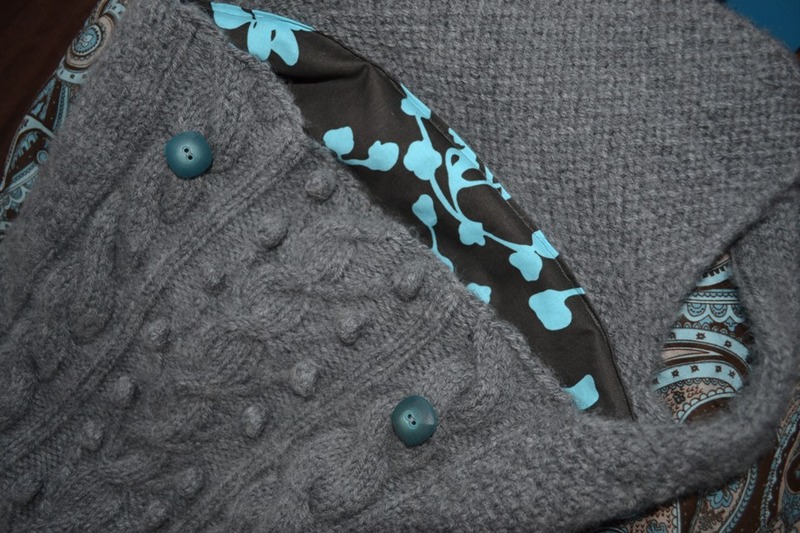 I really enjoyed knitting this – it took me out of a knitting rut in a way. I seem to be knitting so many sweaters, socks and hats, so it was a lovely change. It’s also quite satisfying to take things from three different stashes and make something cute and useful from them. Such a great project to end the year on!